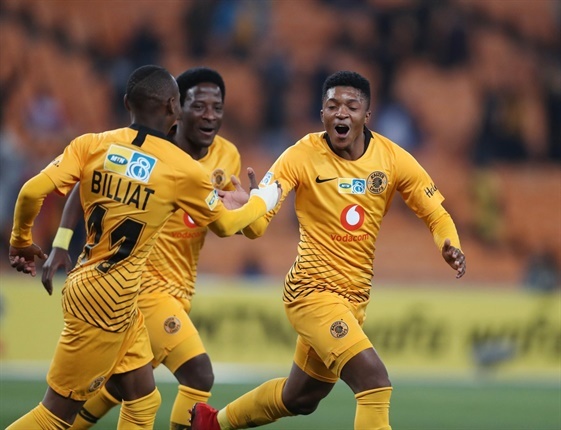 That's all folks, thanks for choosing Sport24 for this Absa Premiership clash as Kaizer Chiefs pulled off a convincing 4-1 win over CT City. "I just think it was awful decisions where your team gets cautioned for everything and Chiefs are kicking your team. We get cautioned for everything when no matter how they kick us they just get a talking to. I'm fed up." "When you play against Kaizer Chiefs and their best player is the referee then you've got no chance. "I know the league (PSL) is going to come for me but I don't care, how many times is this going to happen before something is done." "I'm very happy my boys deserved to win the game. Everyone played very well today. 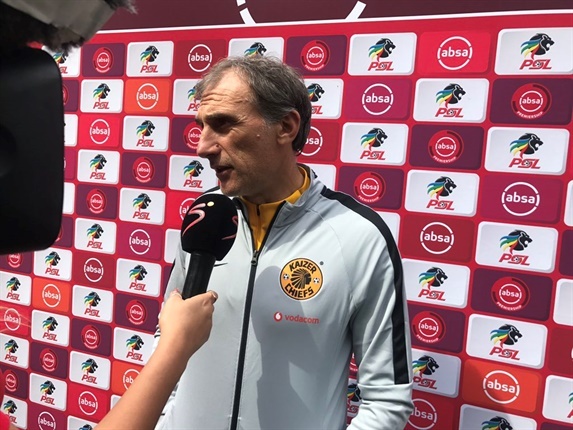 We created many chances and I am happy for the Amakhosi fans, the victory is for our fans." "I'm happy that we got the three points and the most important thing is the win. I'm not happy if I score but we lose, so to contribute in a win feels good." Chiefs secure their first win of the season in convincing fashion. 90' The referee's assistant signals 4 minutes of added time. GOAL!!!!! Substitute Philani Zulu catches CT City on the break and extends the lead!! 86' Chiefs make another change as Ekstein replaces two-goal hero Khama Billiat. 83' CT City are now down to 9 men as is stretchered off with a knee injury. 83' Solinas absolutely having a go at his players and is shouting at them to hold onto the ball. GOAL!!!!! KHAMA BILLIAT completes his brace with a close-range finish! Chiefs are heading for their first win of the season! 75' Kaizer Chiefs make a change as Lebo Manyama is replaced by Philani Zulu. 73' Katsande concedes a free-kick on Links on the left flank, but Khune calmly collects the resulting set-piece. 72' WHAT A CHANCE for CT City as Links beats a scrambling Chiefs defence but fires a shot straight at Khune. 70' CT City make their final change as Patosi is replaced by Siphelele Mthembu. 69' CHANCE for Chiefs as Parker pulls off an acrobatic effort at goal that flashes just wide. 67' CT City now face an uphill battle being reduced to 10 men. 64' DRAMA as Fielies receives his marching orders for a second yellow card. Putsche also goes into the ref's book for dissent. 62' Chiefs break with a great pass by Zuma to find Billat who is through on goal but his shot misses the far post. 61' CT City make a double change as Roland Putsche and Gift Links replaces Teko Modise and Ralani. 60' Mkhize fires a low cross in that's cleared behind by Ngezana who concedes a corner-kick. 57' Manyama goes down and is receiving medical attention after a whack to his ankle. GOAL!!!!! 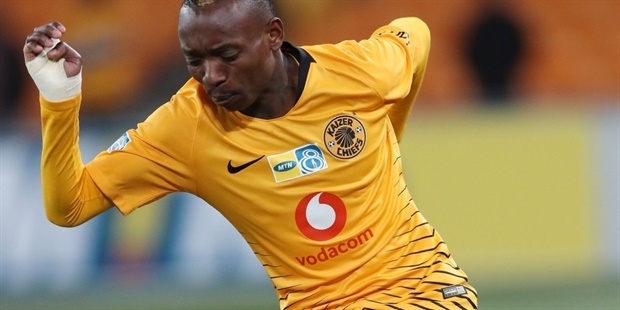 Khama Billiat heads Chiefs into the lead from an excellent cross by Rama! 48' Parker hits a tame shot at goal that is comfortably collected by Leeuwenburgh. We're back underway with the scores all square going into the second half. A thrilling first half as goals by Negezana and Matthew Rusike see the sides level at the break! 45' The fourth official signals 3 minutes of added time. 44' Parker finds himself in space at the edge of the box but drags his shot wide of the near post. 44' Rusike is picked out with a ball over the Chiefs defence and has the goal at his mercy, but the attacker is flagged offside. 43' Cardoso pulls off a well-timed challenge on the speedy Martin as City looked to break. 39' Craig Martin is cynically brought down by Katsande who escapes a yellow card. 36' CT City seem to now have the upper-hand and have started to dictate the tempo of the game. 33' Kaizer Chiefs are forced into making an early change as the injured Castro is replaced by Parker. 32' Play is stopped as Ntshanagse is bleeding after a stray arm caught him in the mouth. 31' Castro seems to be battling with an ankle injury with Bernard Parker sent to warm-up. 29' Taariq Fielies goes into the referee's book for a late challenge on Zuma. He'll miss the next match. 28' Rusike again pops at the near post but is foiled by the Chiefs defence. City create another chance as Mkhize fires over from the edge of the area. 24' 24' Rusike beats the Chiefs defence at the near post and gets a head to the ball to level matters! 23' Chiefs concede a corner as CT City are looking to build pressure in search of an equaliser. Khama Billiat receives the man of the match award. Thanks for joining us for today's match coverage. FULL TIME. Cape Town City 1-4 Kaizer Chiefs. CHANCE! Willard Katsande has a massive opportunity to add a fifth for Chiefs, but Leeuwenburgh denies him. OFFSIDE! Dumisani Zuma converts for Chiefs, but the offside flag has been raised to cut short the celebrations. The replay shows that the assistant referee got that wrong. GOAL! 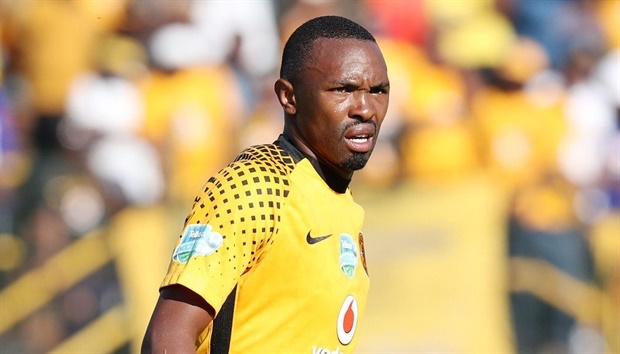 Philani Zulu nets for Kaizer Chiefs. Assist by Hendrick Ekstein. Dumisani Zuma leads a counter attack for Chiefs, finds Ekstein, who beats Mngonyama with a dribble and picks out Zulu to convert. Cape Town City 1-4 Kaizer Chiefs. CHANCE! Seedat's cross is met by Matthew Rusike, but Khune pulls off an amazing save. SUB: Khama Billiat is giving a breather and receives the adulation of the Amakhosi faithful. Hendrick Ekstein takes his place. Mngonyama returns to the action. Kwanda Mngonyama is receiving treatment for Cape Town City, meaning they are currently down to nine men. Philani Zulu's low cross finds Parker, whose shot is blocked by Leeuwenburgh, but Billiat fires in the rebound. Cape Town City 1-3 Kaizer Chiefs. GOAL! Khama Billiat with his second goal of the afternoon for The Glamour Boys. SUB: Lebogang Manyama has put in a good shift on debut, but is now replaced by Philani Zulu. This looks like a change to close out the game by Giovanni Solinas. CHANCE! Martin finds Links for City, who cuts inside Ntshangase and tests Khune with a shot. SUB: Cape Town City make their third and final change as another ex-Chiefs man, Siphelele Mthembu replaces Ayanda Patosi. Parker hits the side netting with an overhead kick. RED CARD! Taariq Fielies received a very harsh second yellow card and Cape Town City are down to 10 men. CHANCE! Zuma picks up the ball on halfway and plays Billiat in-behind, but his left-footed shot flashes across goal. SUBS: City make a double change with Roland Putsche replacing Teko Modise and Gift Links coming on for Bradley Ralani. GOAL! Billiat puts Chiefs back in front. Assist by Bernard Parker. Chiefs are on top here, with Mphahlele's crossing a constant weapon for Amakhosi and Manyama growing into the game. Mphahlele finds Parker, whose cross is headed in by Billiat. Cape Town City 1-2 Kaizer Chiefs. Billiat attempts a long-range freekick, but it's straight at Leeuwenburgh. Chiefs nearly concede on the stroke of half-time as Patosi's corner finds Ralani, whose shot hits the post for Cape Town City. Chiefs seemed to have stopped for an apparent handball but the referee let play continue. Referee Thando Ndzandzeka blows for half-time. Cape Town City 1-1 Kaizer Chiefs. The referee has signaled for three additional minutes. Chiefs' playmaker Ntshangase has been patched up and is back on the pitch. SUB: Castro's afternoon is over, and Bernard Parker replaces him. Play is stopped as Ntshangase takes a knock to the mouth from Modise and is bleeding profusely. Castro is also still struggling with his ankle problem from earlier. YELLOW! Taariq Fielies goes into the book for City as he brings down Zuma on the touchline. That is his fourth booking of the season and he will miss his side's next match. It's all City right now, as Modise has started to dominate proceedings. GOAL! Matthew Rusike equalises for Cape Town City against his former club. Assist by Ayanda Patosi. City are level from a corner as Patosi's inswinger is headed in from close range by Rusike. The striker was completely unmarked. Cape Town City 1-1 Kaizer Chiefs. Teko Modise has an attempt from range, but his shot goes out for a throw-in. City's number ten, Ayanda Patosi has a chance to test Khune from a freekick, but he hits his attempt into the wall. GOAL! Siyabonga Ngezana gives Kaizer Chiefs the lead. Assist by Willard Katsande. Chiefs take the lead from a set play. Lebogang Manyama's delivery is not dealt with by Mngonyama, Katsande nods the ball across goal, and Ngezana heads past Leeuwenburgh. Cape Town City 0-1 Kaizer Chiefs. Chiefs' striker, Leonardo Castro is down with a knock to his ankle and is receiving treatment on the touchline. Chiefs' debutant tests City goalkeeper, Leeuwenburgh, but his shot lacks power. Mphahlele was again prominent in the attack. Chiefs have the first shot of the game as Siphelele Ntshangase fires wide from Mphahlele's low cross. We are underway at Cape Town Stadium as Chiefs kick off. The two sets of players have observed a moment's silence after the untimely passings this week of Uthongathi FC chairman, Nicholas Mkhize and South African football legend Reggie Jantjies. 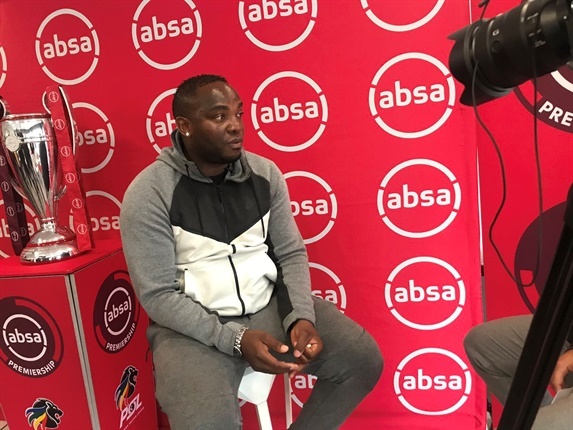 Cape Town City have won just three of their last 16 PSL matches, but Benni McCarthy's charges are unbeaten in their last four home league matches, keeping clean sheets in all of those games. Kaizer Chiefs are five games without a win in all competitions. They last went six games without a win between April and May 2017. Chiefs have won only one of their last eight matches in all competitions, a 3-0 win over Free State Stars in the quarter-final of the MTN8 Cup. Kaizer Chiefs XI: Khune - Mphahlele, Ngezana, Cardoso, Ntiya-Ntiya - Zuma, Katsande, Ntshangase, Manyama - Billiat, Castro. Subs: Vries (GK), Booysen, Walusimbi, Zulu, Dax, Ekstein, Parker. 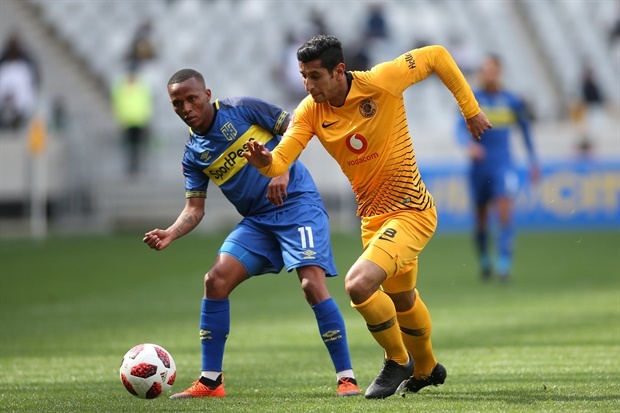 Kaizer Chiefs have made three changes to the XI which lost 1-0 at home to Supersport United in their MTN8 semi-final second leg defeat a fortnight ago, with former Cape Town City captain, Lebogang Manyama making his Amakosi debut against his former club. Cape Town City XI: Leeuwenburgh - Mkhize, Mngonyama, Fielies, Seedat - Modise, Matsi - Martin, Patosi, Ralani - Rusike. Subs: Stephens (GK), Kouadja, Dove, Putsche, Links, Kateregga, Mthembu. 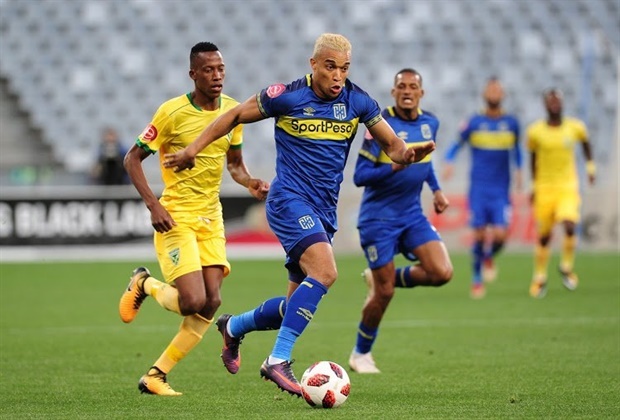 Cape Town City have made two changes to their starting lineup from their MTN8 semi-final second leg defeat to Mamelodi Sundowns - Thado Nodada and Riyaad Norodien both miss out through injuries sustained in that match. Good afternoon and welcome to this PSL round five clash between Cape Town City and Kaizer Chiefs at Cape Town Stadium.